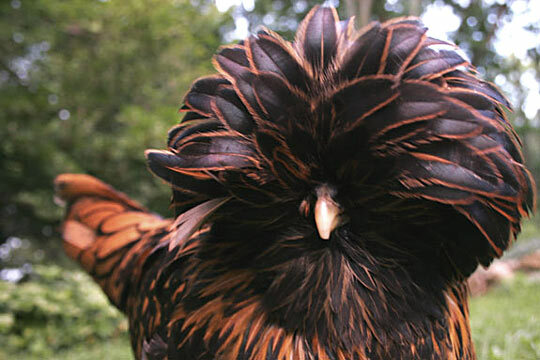 The Polish breed functions primarily as an ornamental bird, prancing about farms and doing the tour circuit as a popular favorite. They still lay decently, though not very consistently, so there is still a chance you can make good use of them in the off seasons between shows and competitions. The Polish is a very friendly, calm, relaxed breed that does great in confinement. They’re fairly non-aggressive, so when placed in a flock with other breeds they tend to rest comfortably near the bottom of the pecking order. 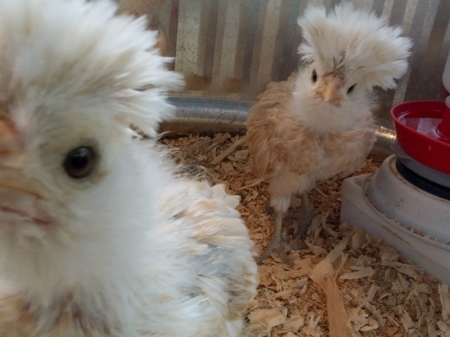 It becomes apparent why they’re so commonly used as show birds once you get a chance to see just how docile they are. Polish are easily identified by their magnificent crest, caused by a cone shape of their skull. They do have a comb in addition, but it’s not easily visible. Normally, the comb is a V shape, standing out in front of the crest like angry eyebrows. The size of the wattle varies, so it could be very prominent or it could be almost invisible. 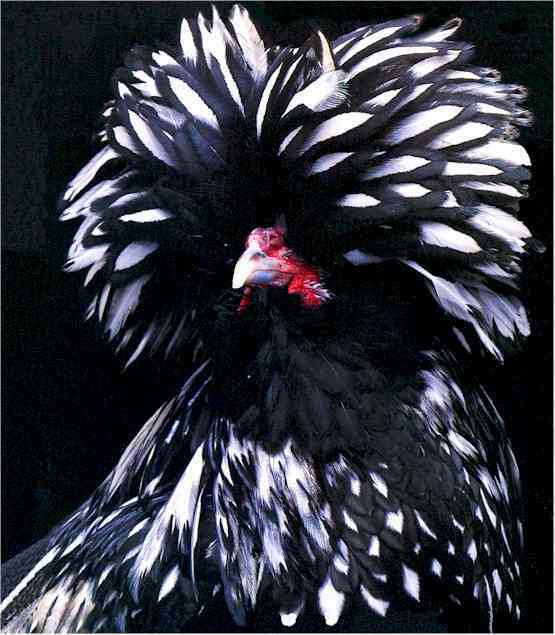 The color of feathers also varies, though the dominant color patterns are black and white. They also have laced patterns. Tail size is another aspect that varies, so they could be rather large or rather conservative. Polish are easy to keep and require basically no special attention, save for any precautions you may choose to take should you decide to make these show birds. In that case, they do well to be kept in comfortable coops with dry bedding. Also, be aware that their crest severely obscures their view, so their vision is a bit sketchy at best. Contrary to what you’d assume, the Polish breed does not originate from Poland. Rather, it comes from Asia, specifically the area currently known as Russia and Ukraine. 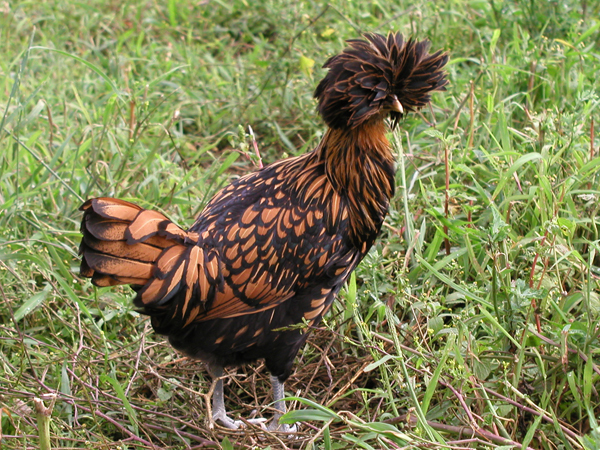 Back in the 12th or 13th century, Mongol hoards helped the Polish chicken to what is now known as Poland. At least, that’s what we’ve come to understand as their history is still mostly mysterious. However, a statue in the Vatican City depicts what appears to be a Polish chicken, so where they come from and how far they date back to is debatable.